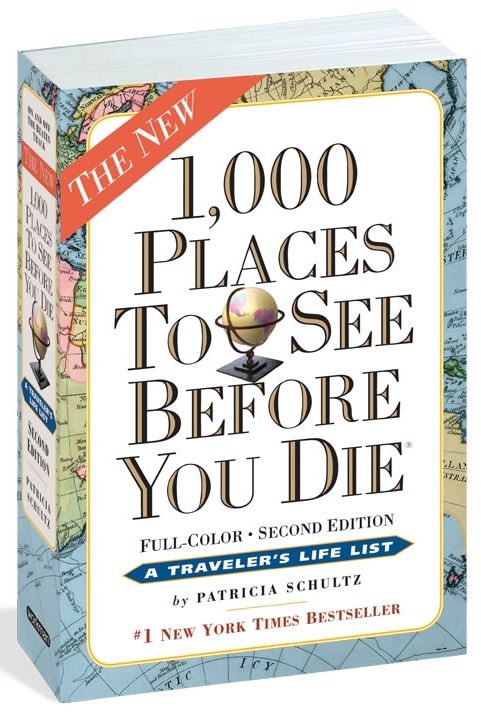 1000 Places to See Before You Die – Organised by country, I like to tick off the ones I’ve visited. 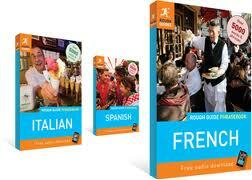 The Lonely Planet Travel Book – Each country in the world has a double-page spread with photos and key facts. On the pages of countries I’ve been to I jot down when and where I went and any key things I want to remember. 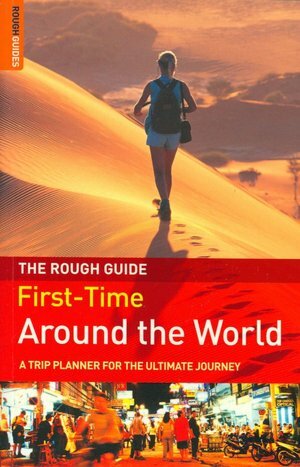 The Rough Guide to First-Time Around the World – We travellers aren’t just simply born with an innate know-how of how to get by in totally foreign cultures, and this book helps you prepare for any potential culture shocks. Highly recommended reading and a great source of ideas. 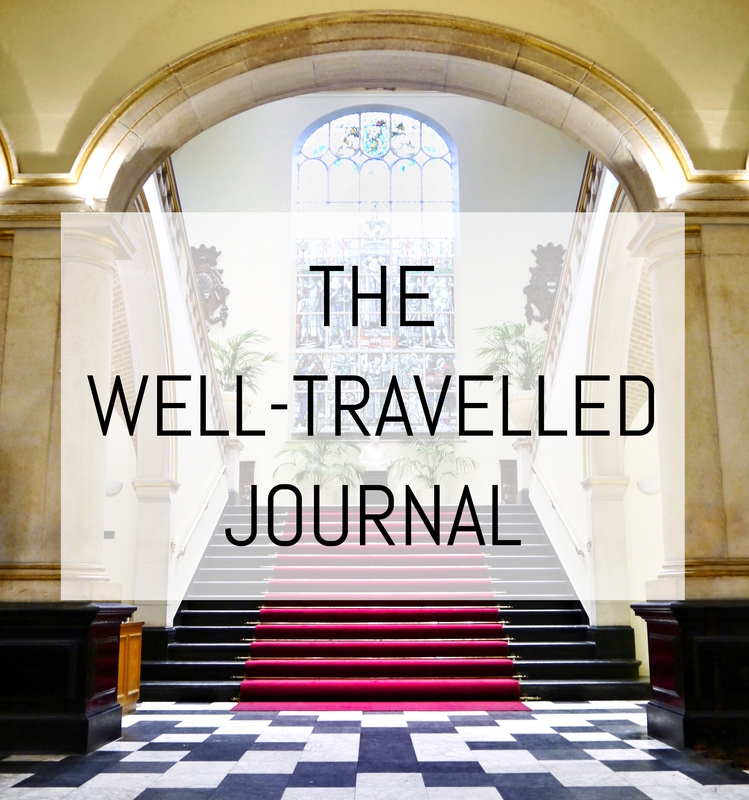 Past travel diaries – Although I haven’t kept a regular diary since I was about 15, I always make a big effort to keep I diary whenever I’m abroad for more than just a few weeks. Humans after all are not computers and our memory is simply not as good as we’d like to think it is. I get surprises and unexpected flashbacks whenever I dip into my past diaries at random. Force yourself to write a diary (I tend to write mine on trains and buses to pass the time) and don’t tell yourself you’ll write it once you’re home, because you inevitably won’t! I also fill my diaries with business cards from hotels and restaurants I liked and with tickets from good tourist sites, which I might not have otherwise remembered. 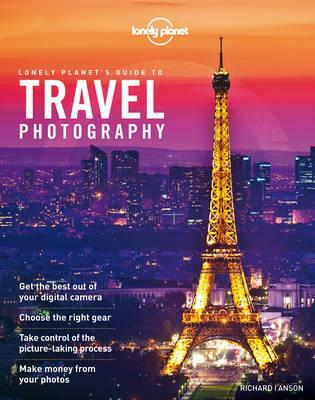 The Lonely Planet’s Guide to Travel Photography – There really is so much more to photography than point-and-shoot. Such valuable advice. 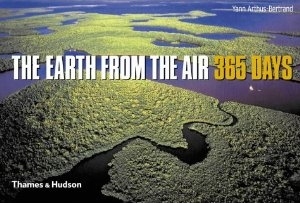 The Earth from the Air: 365 Days – A coffee-table book more than anything, I adore these illustrated books as they show a different photo for each day of the year and can be found in all varieties: natural wonders, festivals around the world, etc. The photography is breathtaking. Phrasebooks and dictionaries – Although a lot of the world does speak English, a phrase here or there in their language is really not too much to ask and is especially useful when bargaining in markets. 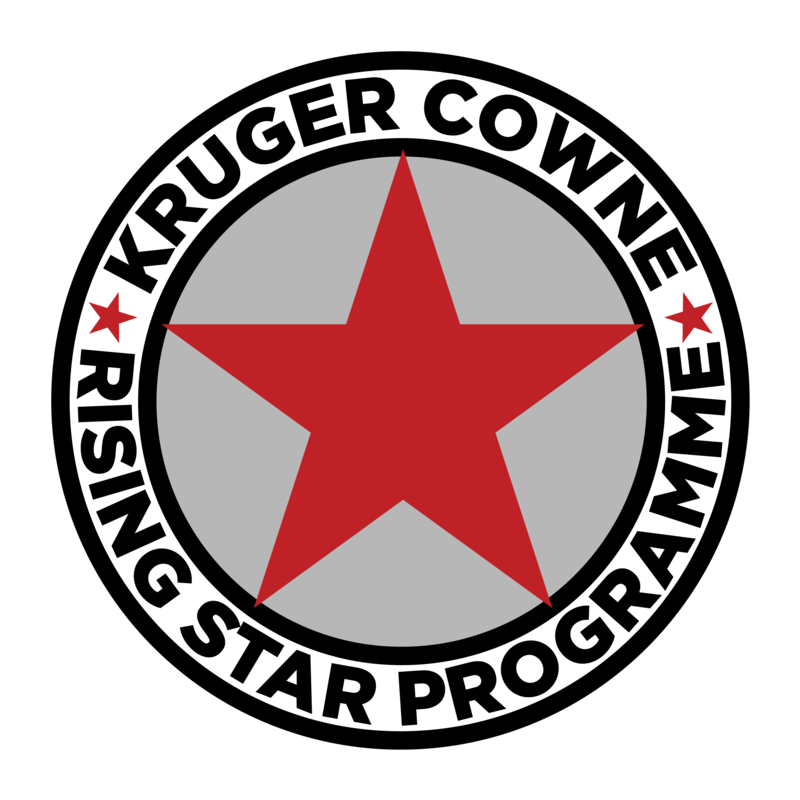 One last tip: in a guide book, up-to-date details are absolutely crucial, so you always need to get your hands on the most recent edition of a guide book. 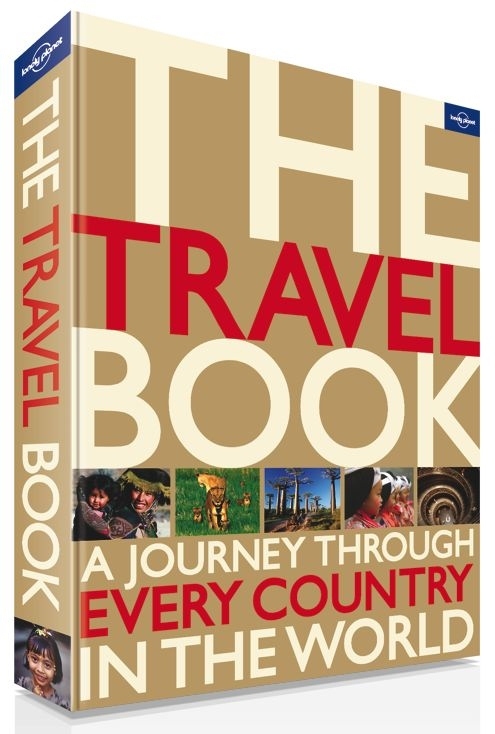 Despite this, charity book shops often have a great selection of travel books and they’re well worth a browse for ideas and inspiration. Libraries are equally good for this. 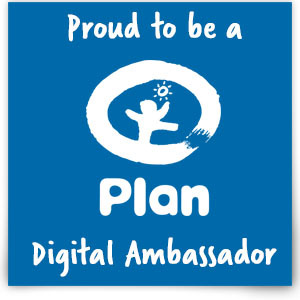 Pingback: Nuffnang Australia | Asia Pacific’s First Blog Advertising Community » Tips on Blogging While Travelling!